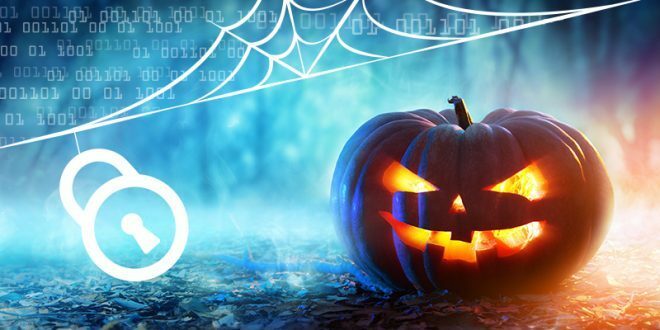 Cybersecurity threats don’t have to be quite as scary with some of these tips and “tricks” from WorldView. Being the last day of Cybersecurity Awareness Month, it felt fitting to talk about the scary landscape of cybersecurity threats. Our world has become so driven by technology that we don’t even realize how much we’ve opened our lives up to risk. From our PCs, to our mobile devices, to our house, car, and workplace riddled with items that make up the ‘Internet of Things’. There are so many conveniences that leave an open door for threats. I’m not saying you should fear your Roomba, but it’s important to understand how devices interact, how they connect to the internet, the type of information they store, how data is transmitted, and how to keep that information safe.